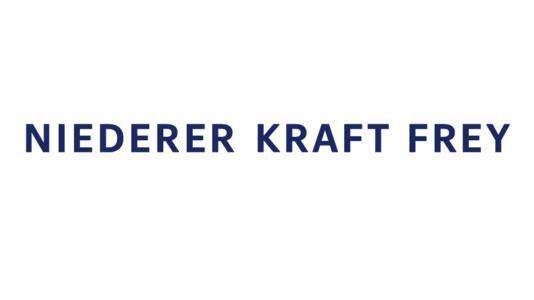 Niederer Kraft Frey (NKF) has been acting as Swiss counsel to the Microsoft corporation in the negotiation of a collaborative agreement for mixed reality research with ETH Zurich. Microsoft is investing in Switzerland in a new mixed reality and AI Zurich lab. With the strategic partnership Microsoft and ETH Zurich will collaborate closely to advance fundamental and applied research in this field. The team, headed by Prof. Marc Pollefeys, will initially consist of 15 people involved in research in the field of computer vision, in particular with Microsoft HoloLens. The NKF team is being led by technology partner Clara-Ann Gordon working with associate Victor Stancescu and junior associate Fiona Hutmacher, both from the technology practice area.